An overnight summer camp for kids ages 8-14 focused on outdoor adventure and awesome food. 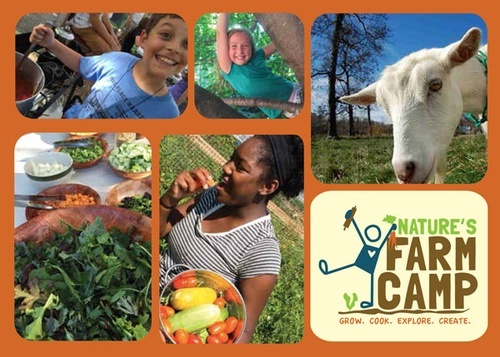 Nature's Farm Camp happens 100 miles southwest of Chicago on a working farm where kids, grow, cook, explore, create and care for animals. A five-day, four-night session is $845.